Great property on the border of South Suburban and Highlands Ranch! Two beds and three baths mean both bedrooms have their own bathroom with a bath or shower, and there’s still another bathroom on the main level. The kitchen has wood floors and is light and bright with a southern exposure. The carpets have just been cleaned to match the rest of this home! 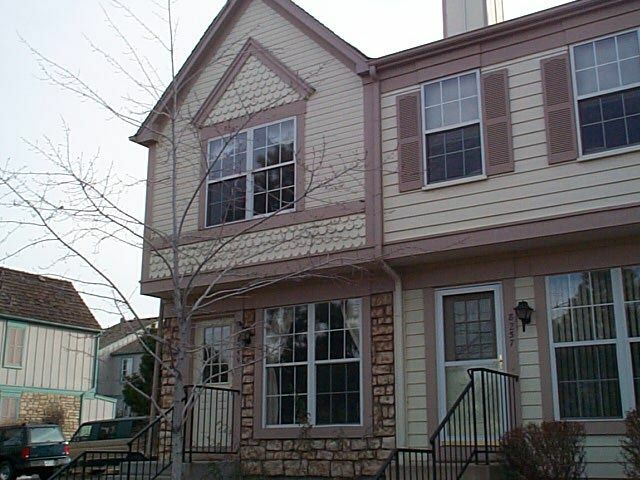 Add in a full basement, room air conditioner, greenbelt, back patio, fireplace, and much more! You must simply put this at the top of your list of “must see”! Priced at to sell quickly at a low $149,900. Home | Meet Our Team | Properties | Buying | Selling | Mortgage Info | Colorado Links | Schools | Member Login | Biography | Contact Me | Reports | Home Evaluation | Testimonials | Links | Become a Member | Site Map | Home | Questions? Live Chat!